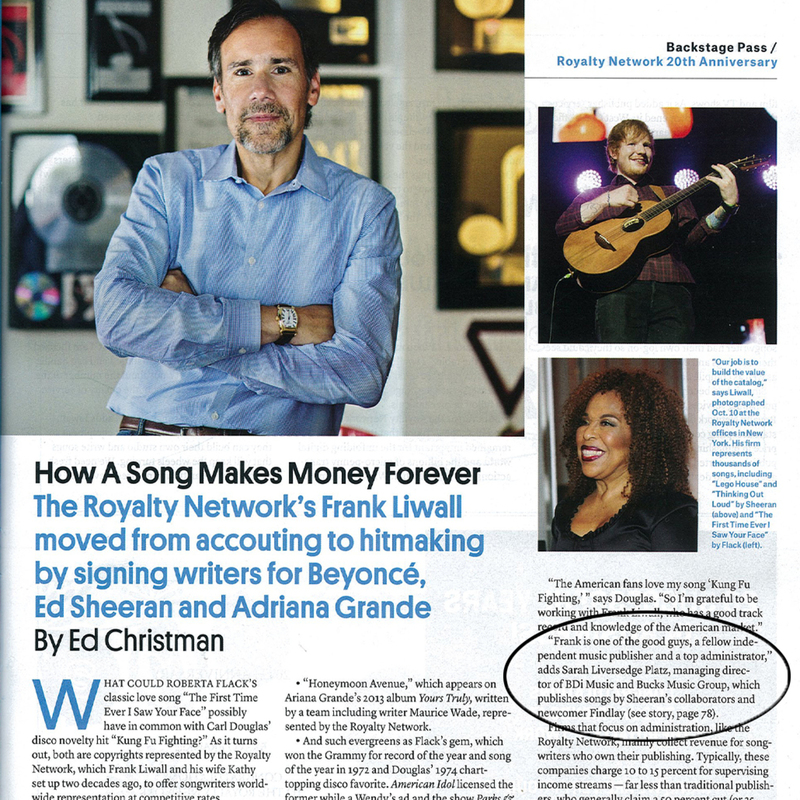 The Royalty Network’s Frank Liwall moved from accounting to hitmaking by signing writers for Beyonce, Ed Sheeran and Adriana Grande. 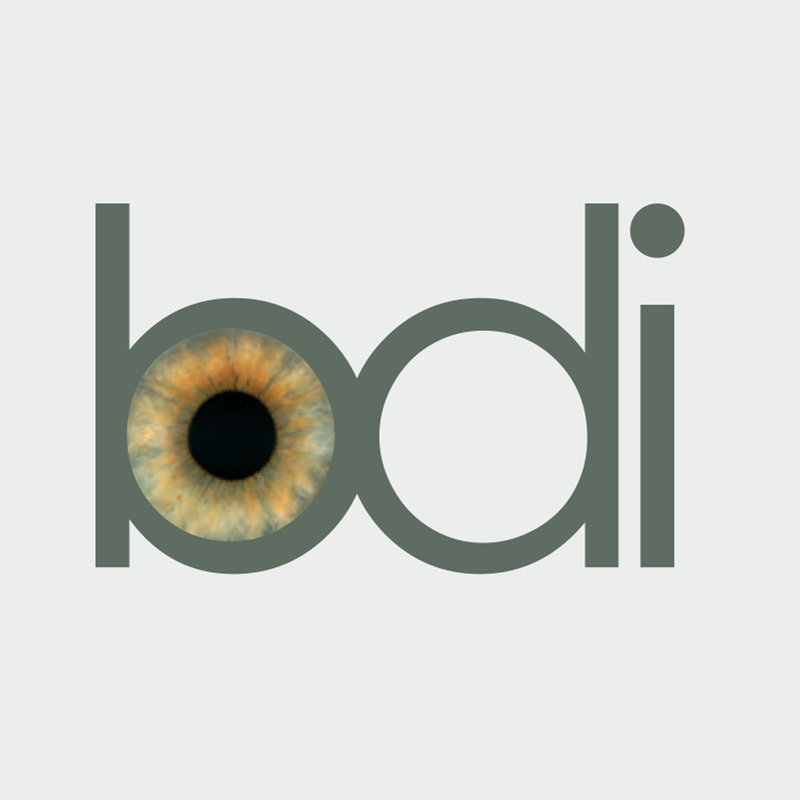 “Frank is one of the good guys, a fellow independent music publisher and a top administrator,” adds Sarah Liversedge Platz, managing director of BD..
Ed Sheeran's track Thinking Out Loud has topped the UK Official Singles Chart, 19 weeks after it first entered the top 40. 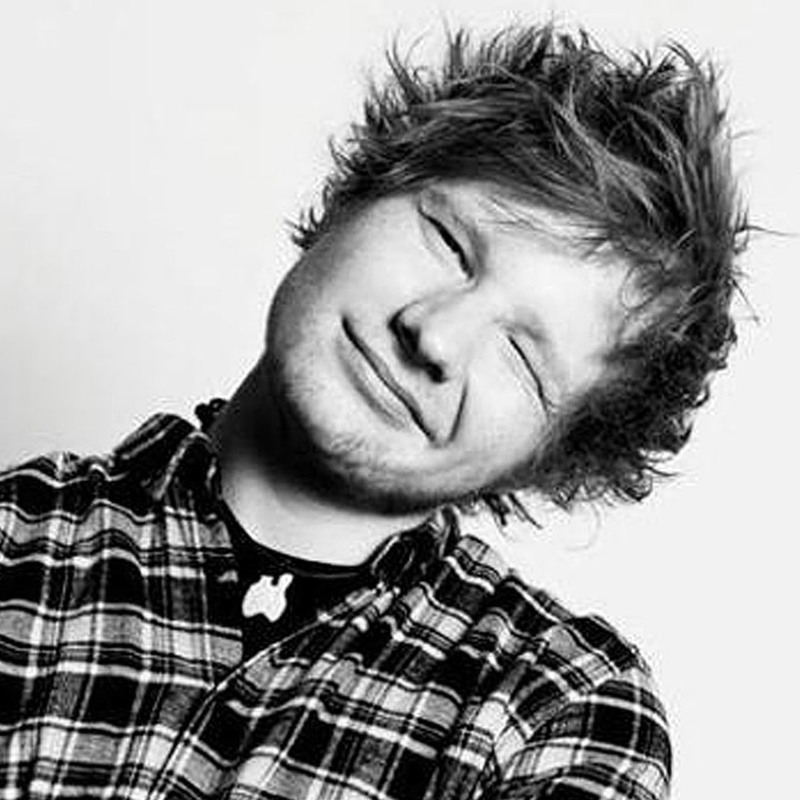 The song charted in June when Sheeran's second album, X, was released and has slowly climbed to the top 10 since. 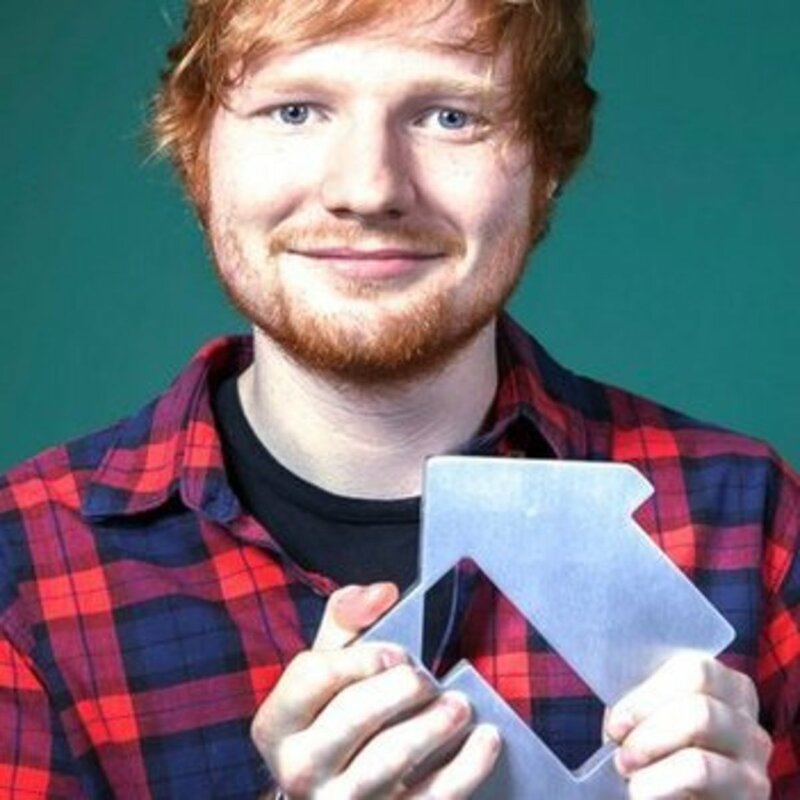 It is the 23-year-old's second number one hit in..
Ed Sheeran proves slow and steady wins the race as Thinking Out Loud claims the longest ascent to Number 1 of any single in Official Chart history. 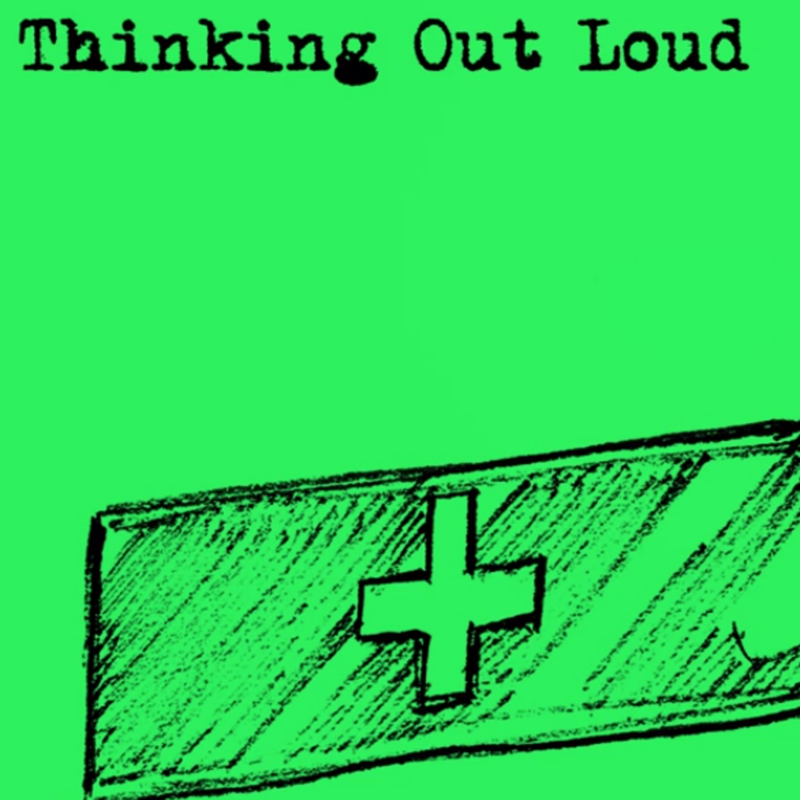 Thinking Out Loud has topped the Official Singles Chart after a mammoth 19 weeks in the Top 40, becoming the song with the longest climb from entering..
Ed Sheeran's 'Thinking Out Loud' is set to end All About That Bass's reign at Number 1 this week..
Lego House – jake Gosling / BDi Music - ASCAP Awards ..
Sarah Liversedge Platz has been in the music industry for as long as she can remember: A trained composer herself, she's also the co-director of the highly successful, independent music publisher, Bucks Music Group. 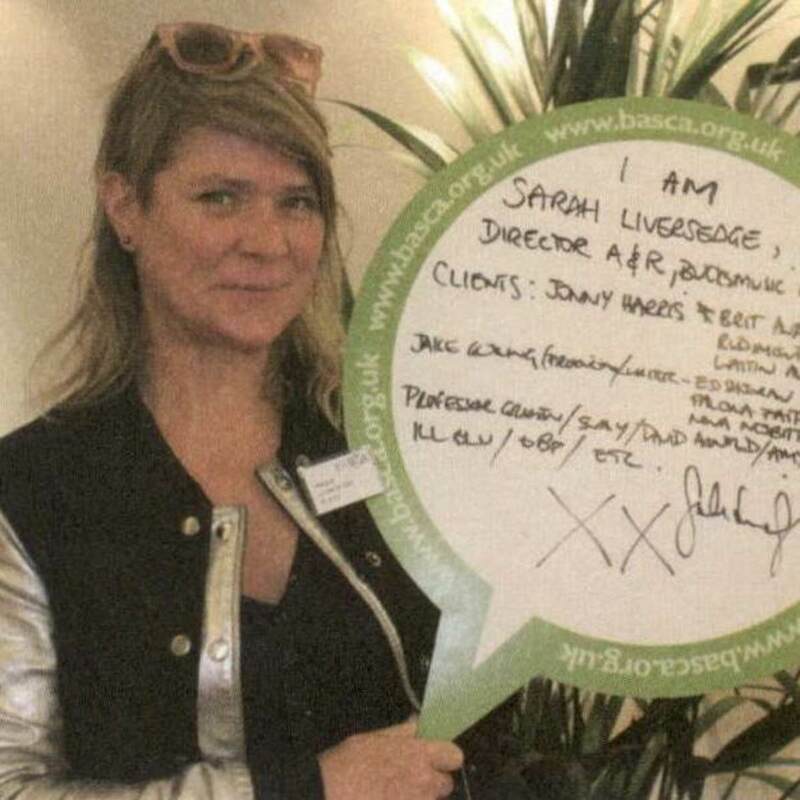 She's worked with the likes of Ed Sheeran, Professor Green, Sway, Jake Gos.. Walking into Bucks Music Group’s Notting Hill head office is prehaps how you’d imagine Ed Sheeran’s mum’s house to now look. 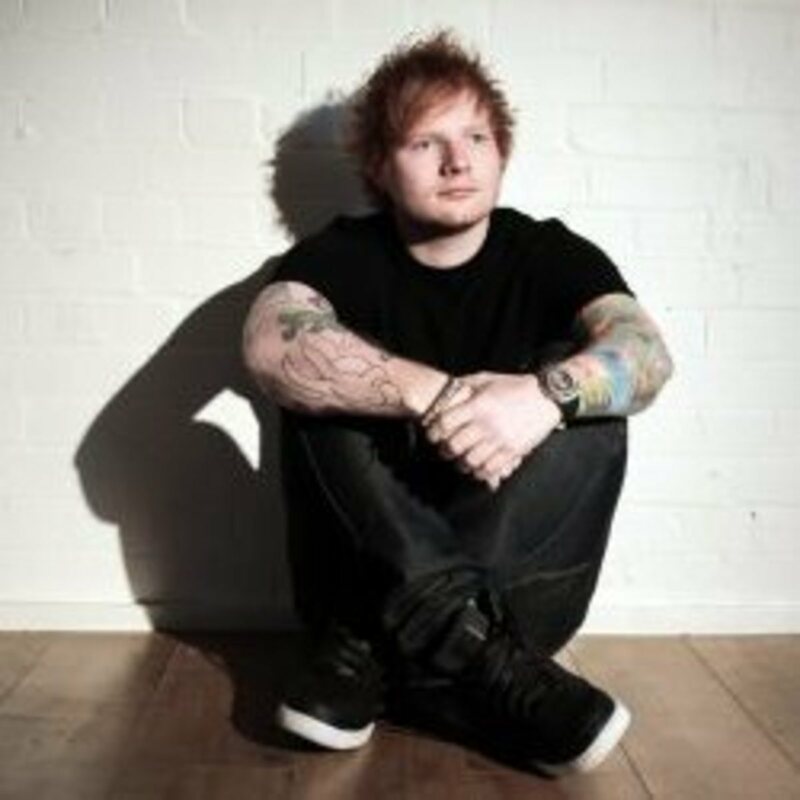 The walls are adorned with his platinum disks, his various artworks and awards can be found around each corner and, perhaps by chance, his latest pup..
"He turned up at the studio with a guitar on his back, when he was living on sofas", says Jake Gosling, who produced almost all of Sheeran's debut album and parts of the upcoming follow-up. "We found we had the same influences - Bob Dylan and Johnny Cash and Joni Mitchell and al..
Ed's World - Famous friends, frequent collaborators and an A-list orbit..... Jake Gosling - The English producer has worked with Sheeran since 2008. 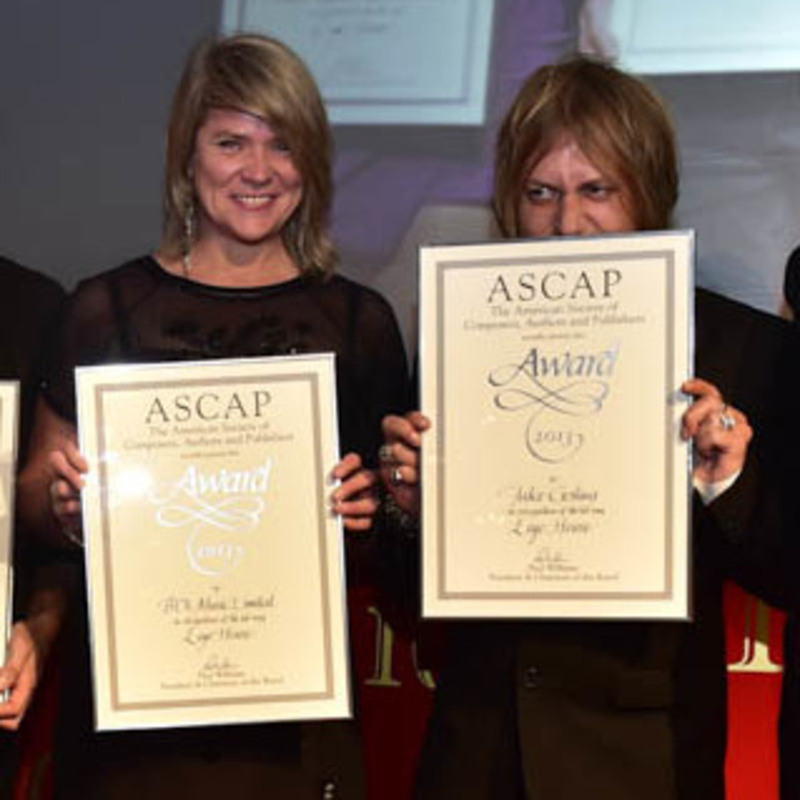 The two co-wrote One Direction's 'Moments'..